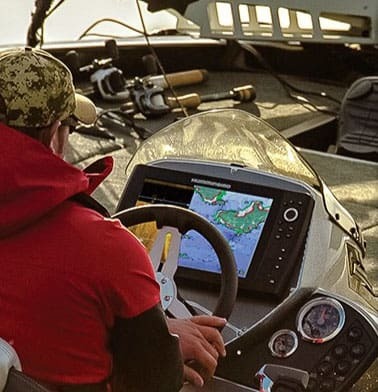 The Humminbird Helix 5 CHIRP DI/GPS G2 Combo features a brilliant color 480V x 800H 5" color TFT display and DualBeam PLUS sonar with 4000 Watts PTP power output, GPS chartplotting with internal GPS receiver and Down Imaging®. 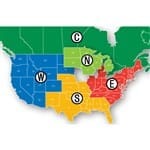 It includes UniMap base maps and is compatible with LakeMaster® charts and AutoChart™. XNT 9 DI T transducer with 420-520 kHz frequencies for 16, 28, 45 and 75 degree coverage and GPS speed is also included. This sonar features water surface temperature gauge built into transducer, down imaging, side imaging and depth capability. 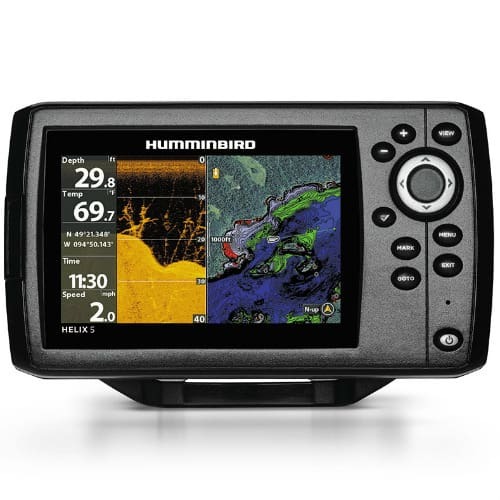 The Humminbird Helix 5 Chirp DI GPS G2 410220-1 has many exciting features for users of all types. 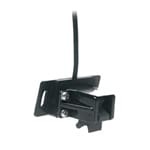 You can extend the lifetime of your Humminbird Helix 5 Chirp DI GPS G2 410220-1 with the purchase of a FactoryOutletStore Factory Protection Plan. 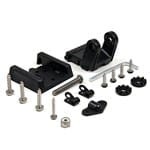 FactoryOutletStore stocks a full line of accessories like Airmar B164 Bronze Thru-Hull Transducer with 7-pin Plug, Airmar B60 Bronze Thru-Hull Transducer with 7-pin Plug, and Airmar Tm258 1kw Transom Mount Transducer with 7-pin Plug for the Humminbird Helix 5 Chirp DI GPS G2 410220-1. 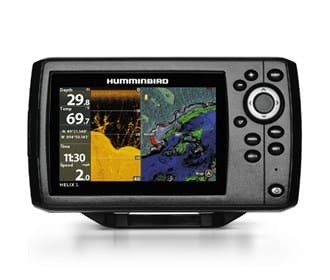 The Humminbird Helix 5 Chirp DI GPS G2 410220-1 is sold as a Brand New Unopened Item.